Partner, Stephen M. Smith & Co. Managing partner of Stephen M. Smith & Company, LLC., Steve Smith has over 25 years experience in public accounting and advising clients in financial matters; particularly, in the advertising, design, entertainment and media services industries. He has advised on many mergers and acquisitions in the advertising, entertainment and production industries. Steve received his B.B.A degree in Accounting from Adelphi University in Garden City, New York. He is a member of the American Institute of Certified Public Accountants and the New York State Society of Certified Public Accountants. He lives with his wife and three children in Great Neck, New York. 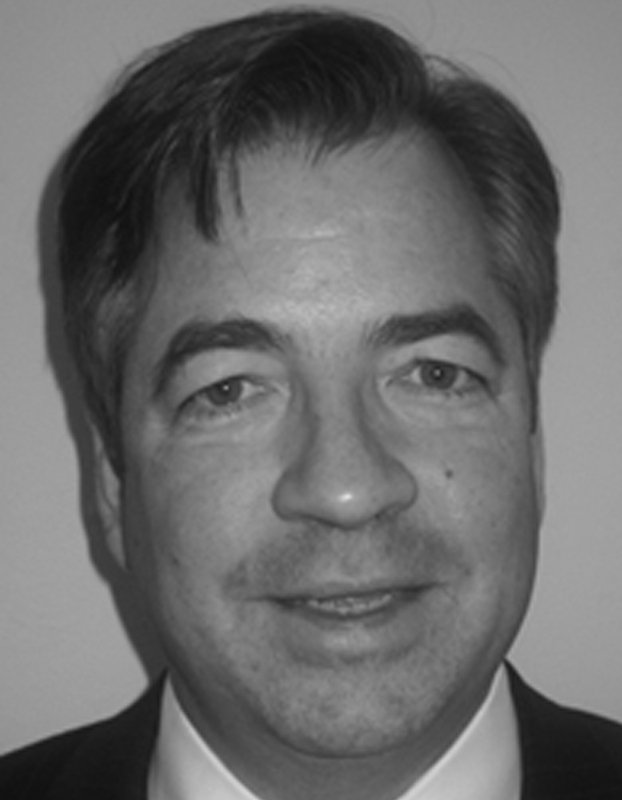 He has served on the ADC Board since 2007 in the position of Treasurer and is the Chair of the Finance Committee.